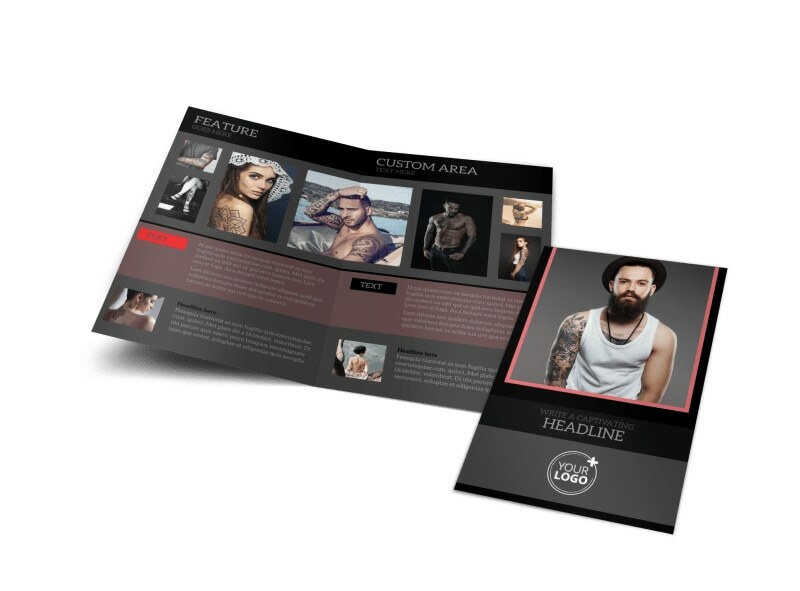 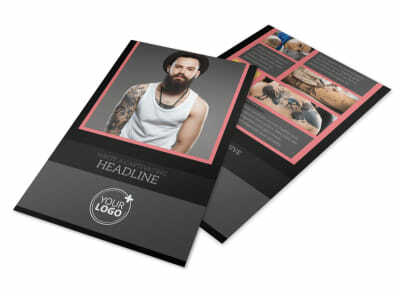 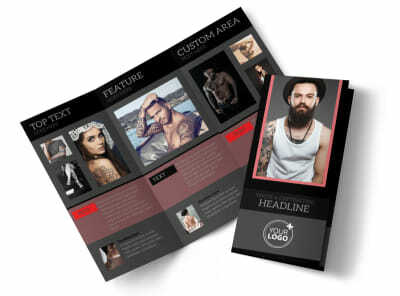 Customize our Custom Ink Tattoos Brochure Template and more! 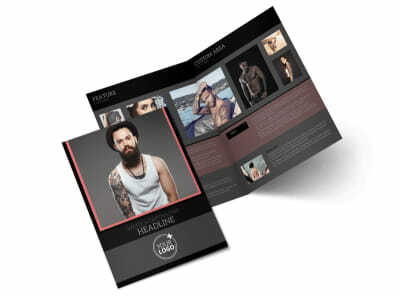 Show off your ability to bring art to life on your clients’ skin with this custom ink tattoos brochure. 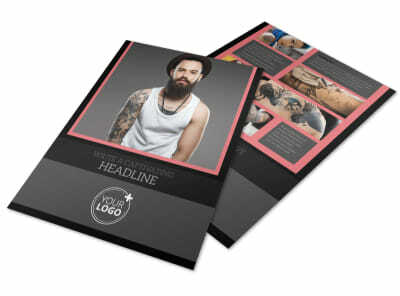 Use our interactive online editor to add high-res images of your work to your portfolio, or include pictures and a brief biography of each of the tattoo artists in your shop so clients can familiarize themselves with your staff. 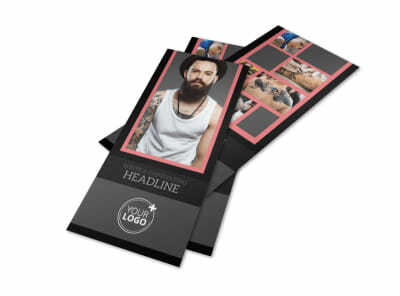 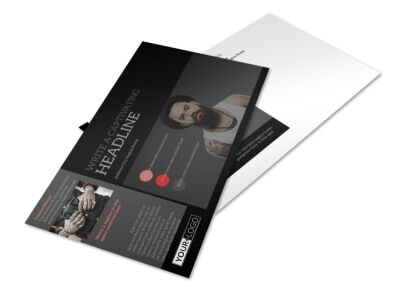 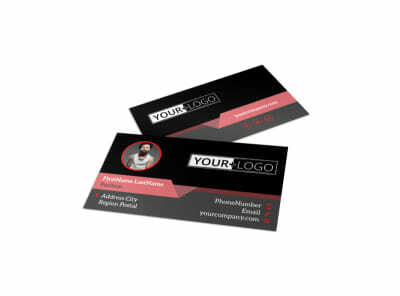 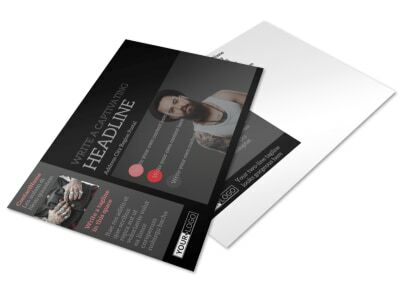 Print your brochure from anywhere once you’re happy with your design, or leave that step to our experts.